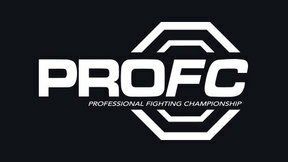 ProFC 54: Challenge of Champions from September 7, 2014 in KSK Express, Rostov-On-Don, Russia, Russia. 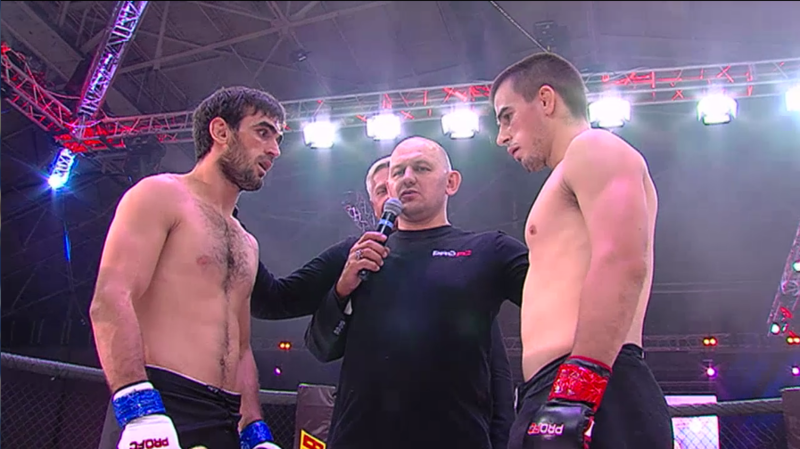 Shamil Abdulkhalikov vs Renat Lyatifov ProFC 54 Challenge of Champions Sun, Sep 7, 2014 (17:13) Shamil Abdulkhalikov vs Renat Lyatifov ProFC 54 Challenge of Champions from September 7, 2014 in KSK Express, Rostov-On-Don, Russia, Russia. 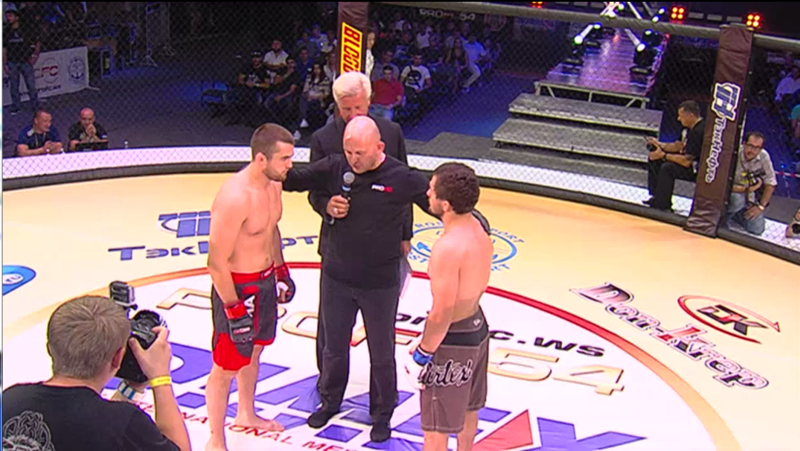 Dimitry Zebroski vs Yuri Izotov ProFC 54 Challenge of Champions Sun, Sep 7, 2014 (27:57) Dimitry Zebroski vs Yuri Izotov ProFC 54 Challenge of Champions from September 7, 2014 in KSK Express, Rostov-On-Don, Russia, Russia. 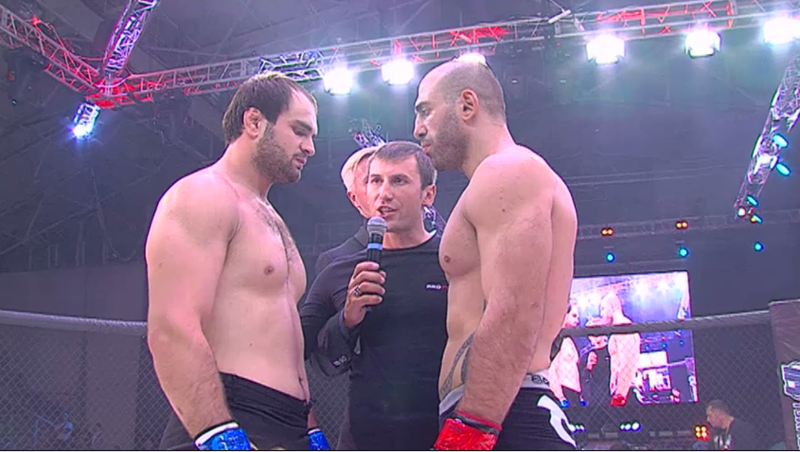 Milan Zerjal vs Arsen Ubaidulaev ProFC 54 Challenge of Champions Sun, Sep 7, 2014 (39:43) Milan Zerjal vs Arsen Ubaidulaev ProFC 54 Challenge of Champions from September 7, 2014 in KSK Express, Rostov-On-Don, Russia, Russia. 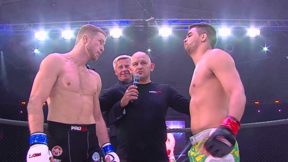 Oleg Bagov vs Kirill Sukhomiinov ProFC 54 Challenge of Champions Sun, Sep 7, 2014 (15:29) Oleg Bagov vs Kirill Sukhomiinov ProFC 54 Challenge of Champions from September 7, 2014 in KSK Express, Rostov-On-Don, Russia, Russia. Boris Miroshnichenko vs Xavier Foupa-Pokam ProFC 54 Challenge of Champions Sun, Sep 7, 2014 (27:08) Boris Miroshnichenko vs Xavier Foupa-Pokam ProFC 54 Challenge of Champions from September 7, 2014 in KSK Express, Rostov-On-Don, Russia, Russia. 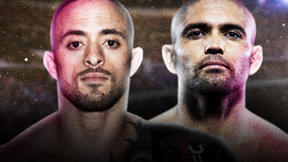 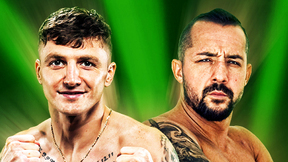 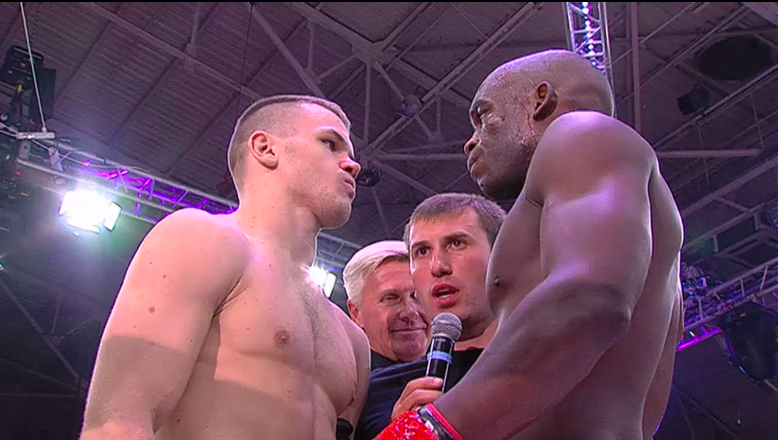 Vitaly Bigdash vs Charles Andrade ProFC 54 Challenge of Champions Sun, Sep 7, 2014 (23:56) Vitaly Bigdash vs Charles Andrade ProFC 54 Challenge of Champions from September 7, 2014 in KSK Express, Rostov-On-Don, Russia, Russia. 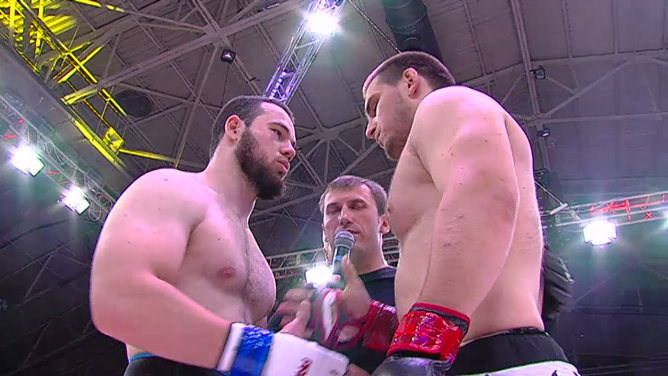 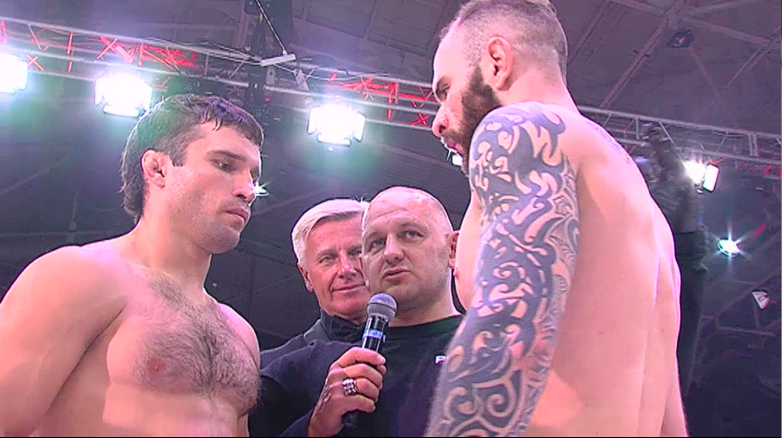 Saparbek Safarov vs Giga Kukhaiashvill ProFC 54 Challenge of Champions Sun, Sep 7, 2014 (9:17) Saparbek Safarov vs Giga Kukhaiashvill ProFC 54 Challenge of Champions from September 7, 2014 in KSK Express, Rostov-On-Don, Russia, Russia. 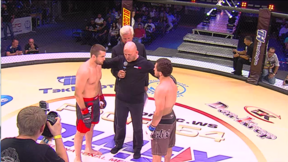 Dmitry Smoliakov vs Arsen Mensitov ProFC 54 Challenge of Champions Sun, Sep 7, 2014 (7:07) Dmitry Smoliakov vs Arsen Mensitov ProFC 54 Challenge of Champions from September 7, 2014 in KSK Express, Rostov-On-Don, Russia, Russia. 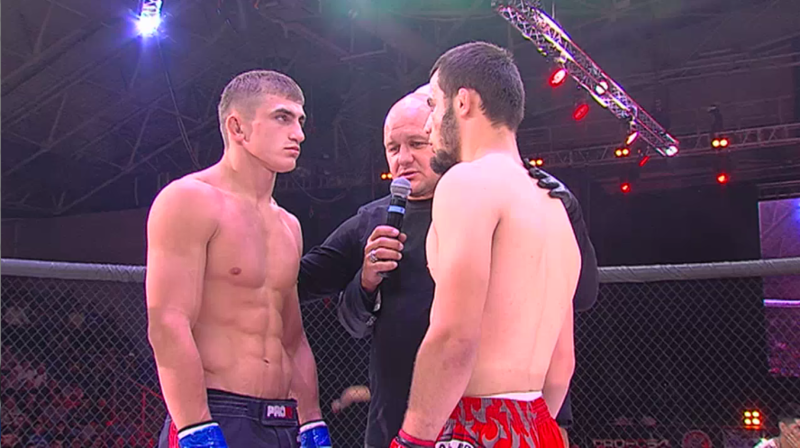 Denis Genyuk vs Murad Asildarov ProFC 54 Challenge of Champions Sun, Sep 7, 2014 (18:59) Denis Genyuk vs Murad Asildarov ProFC 54 Challenge of Champions from September 7, 2014 in KSK Express, Rostov-On-Don, Russia, Russia. 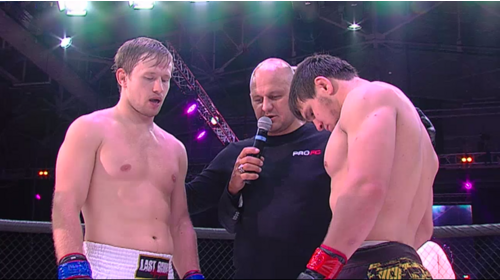 Vladimir Kanunnikov vs Islam Isaev ProFC 54 Challenge of Champions Sun, Sep 7, 2014 (12:36) Vladimir Kanunnikov vs Islam Isaev ProFC 54 Challenge of Champions from September 7, 2014 in KSK Express, Rostov-On-Don, Russia, Russia. 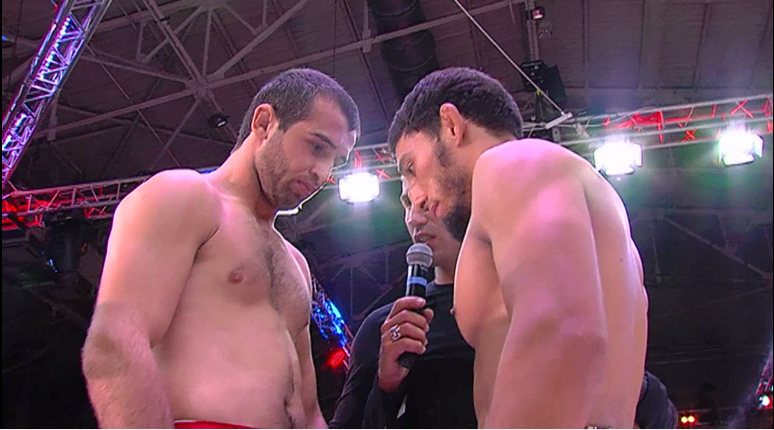 Sultan Murtazaliev vs Israfil Makhashev ProFC 54 Challenge of Champions Sun, Sep 7, 2014 (11:09) Sultan Murtazaliev vs Israfil Makhashev ProFC 54 Challenge of Champions from September 7, 2014 in KSK Express, Rostov-On-Don, Russia, Russia.